READY PLAYER ONE by Ernest Cline has become one of my all time favourite books. 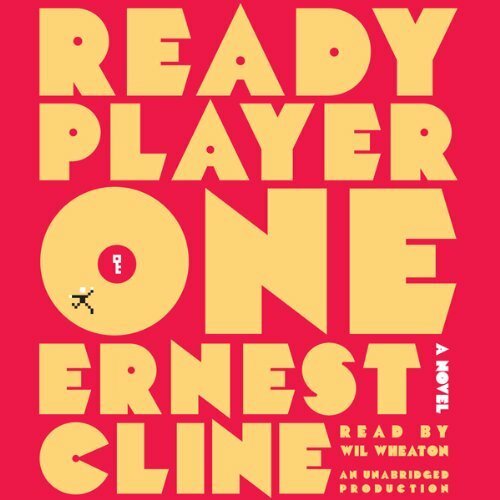 I've read it twice and now listened to the audio book version read by the awesome Wil Wheaton. Wil Wheaton is remembered by most folks as Wesley Crusher from STAR TREK: THE NEXT GENERATION. But for those of us a little older, we remember Wil Wheaton as Gordie Lachance in the movie STAND BY ME (adapted from Stephen King's THE BODY). These days Wheaton writes and does a lot of voice work in cartoons (TEEN TITANS), video games (GTA: SAN ANDREAS) and audio books (RED SHIRTS by John Scalzi). And he's really good, too! Wheaton made a book I had read twice completely fresh and exciting. It was like experiencing the story all over again for the first time! I borrowed this from the local library but Wheaton's performance was so amazing (and I love the book so much) I might one day buy it so I have it to listen to whenever I want. READY PLAYER ONE is a must read. Now it's a must listen! 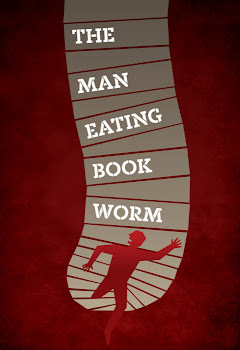 Wormies, especially those of you who grew up in the 80's, will love this book. If you don't want to read it, then pick up the audio book from your local library and give it a listen. It's amazing. 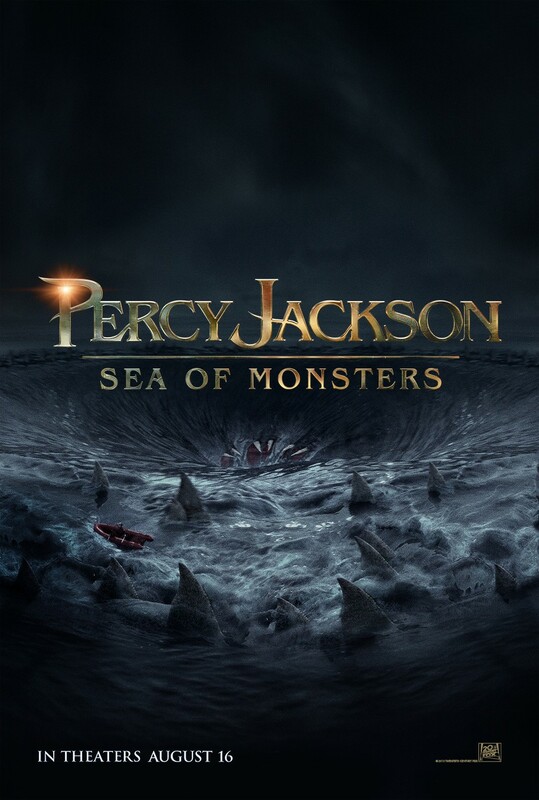 I liked SEA OF MONSTERS more than I liked THE LIGHTNING THIEF. For starters it moves at a much quicker clip than the first film. There is very little time to catch your breath between blockbusting scenes of action. Things don't get bogged down in explanations or any of that crap. It takes less time than the credits to get it out that these kids are Greek demigods and have extraordinary powers. Then it's on with the action. It's funny but also pulls on the heart strings, especially in a scene involving Jackson's half-brother Tyson, near the end of the movie. It had a hip song that I liked (LIGHT 'EM UP by FALL OUT BOY) and Anthony Stuart Head (Giles from BUFFY THE VAMPIRE SLAYER) replacing that bore Pierce Brosnan in the role of Chiron from the first film. The creature FX are pretty good and at times quite frightening (the manticore is quite nasty!). If you are a fan of the Riordan books, this is a must see. 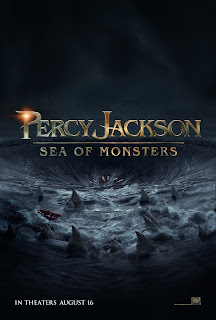 If you saw the first film and were not all that impressed, I recommend giving the series one more shot by checking out SEA OF MONSTERS. You might be pleasantly surprised. I was. It's books like these that keep my imagination alive.